Saturday morning saw a good club turnout at the Kingsbury waterpark parkrun in spite of the typically seasonal weather. Mike Shelton was first home for the club and achieved 10th place overall in an impressive 19.57 mins. Darren O’Leary was next in 21.53 mins, followed by Phil Neale (22.27) who finished just ahead of Mark Boffey who recorded a new personal best of 22.36 mins. George Hope was next home in 26.42 mins. Jackie Tierney was again the fastest lady Peeler in 27.20 mins followed by Michael Stevenson (28.37), Lisa Fletcher (30.01), Caroine Evans (35.00) and Simon Gordon (35.02). 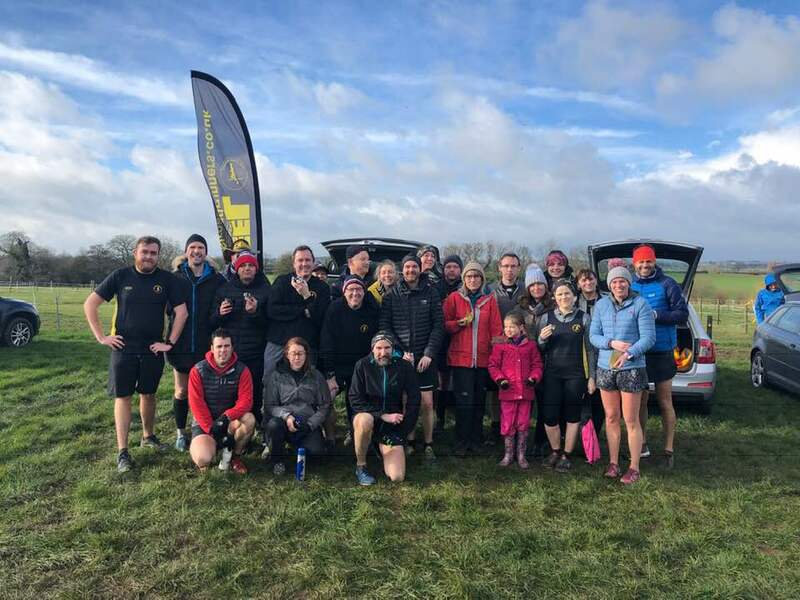 Peelers on tour included Martin Hollamby who did something a little special by winning the test running of the forthcoming Moreton in the Marsh parkrun in the Cotswolds in a time of 20.45 mins. Apparently the course is undulating and muddy and so should provide a challenge for the winter months for any cross-country fans out there. Rob Mace was third overall at the Lullingstone parkrun in 21.32. Andrew Pickard completed the Sheffield Concord parkrun in 23.47 mins and Allan Williams conquered the Rosliston event in 25.52 mins. 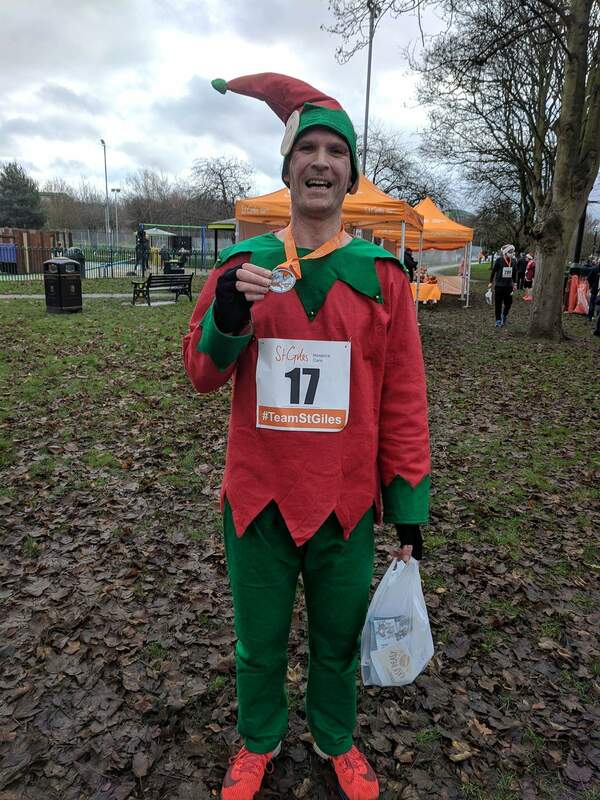 On Saturday Garth Cox completed the annual Chasewater Christmas Pudding 10k in 51.26 mins. On Sunday Mark Boffey and Lisa Fletcher attended the annual Rudolph Run 6k charity run in the castle grounds finishing in 35.14 and 45.00 mins respectively and raising funds for St Giles Hospice in the process.